Every so often, after a particularly arduous day or when the weather is gloomy, cool, or stormy, I want nothing more than a long soak in a warm tub. Sometimes I add something as simple as equal parts baking soda and salt to the water, but other times I will throw in one of an assortment of bath oils, beads, and bubbly concoctions I have accumulated over the years. However, some leave my skin noticeably drier after the bath and others are just too perfumy. 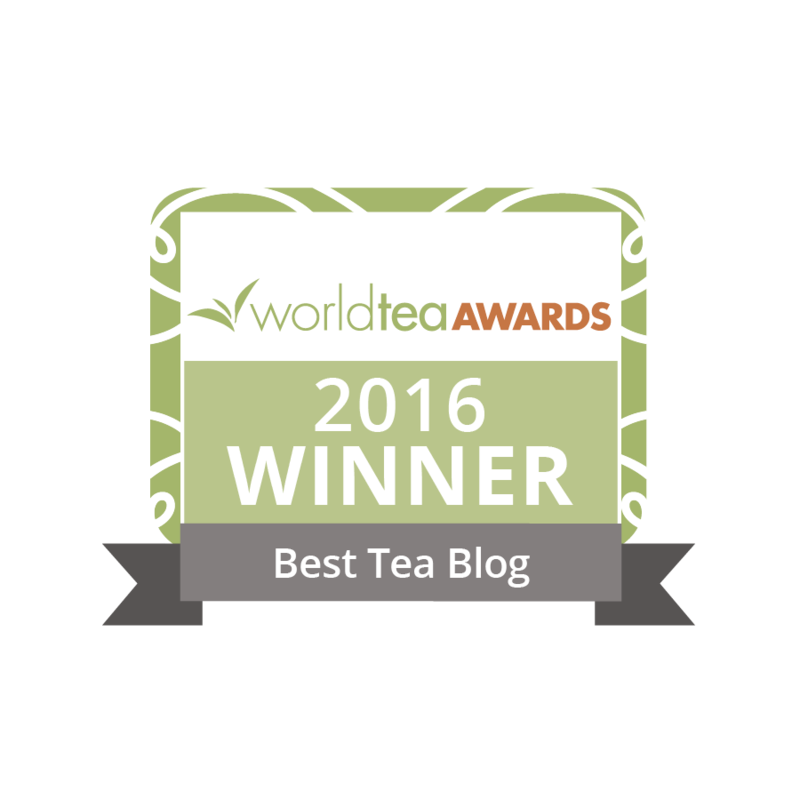 Enter Tub Teas, the result of Tay Tea’s collaboration with Living Tree Botanicals. We have all heard of tea-infused wine, tea-infused fruit, and tea-infused fish, but a tea-infused body? It sounded like the perfect addition to the tea lover’s collection of all things tea. Within a week, I was anticipating being steeped – along with a muslin sachet of Tay Tea’s Relax Tub Tea – in a tub of piping water. Relax is one of two Tub Teas Tay Tea offers. As the name implies, it is designed to slow you down and soothe your frayed nerves. Once the tub started to fill, I dropped in the five-inch sachet – an oversized tea bag, if you will – and watched as the water turned a lovely amber color. The overwhelming scent was that of lavender and chamomile, although the sachet contains a blend of organic green rooibos, lemongrass, lemon balm, oats, and oils derived from jasmine, rose geranium, and bergamot, in addition to the lavender and chamomile. Once you slip into your tub of tea, you can use the sachet as a washcloth, the soft muslin offering just the right texture. I particularly enjoyed dunking the bag in the water and then squeezing it over my face – heavenly! After a long slow run on the beach under cloudy skies and a slight drizzle, it was time to sample Tay Tea’s other Tub Tea – Wake Up! I could have easily succumbed to a nap after an hour and a half of running, but I needed to get things done! The Wake Up Tub Tea, which is designed to invigorate, energize, and renew, is a mixture of organic green tea, jasmine flowers, calendula, ginger, spearmint, peppermint, Epsom salts, and the essential oils of white grapefruit, coriander, ginger, ho wood, and rosemary. For me, the dominant scents were those of the spearmint, peppermint, and rosemary. As I held the sachet next to my nose and breathed in the wonderful aromas, my energy returned and it was time to continue tackling my to-do list. Another nice feature of the Tub Tea sachets is that they can be used more than once. I used my first sachet in the shower the day after my bath. It still smelled wonderful and worked well as a washcloth. So, if you are ready for a spa-like experience in the comfort of your own home, why not brew a pot of your favorite tea, draw a bath, add a Tub Tea sachet, and luxuriate? Mmmm….draw me one!! One of our customers, Gillian Larsen of Survivor Gabon, is from South Africa. She told us that they put Rooibos in their bath water to soothe their skin and make it feel softer. Blends of scented teas make great sachets under the pillow or in the drawer as well. 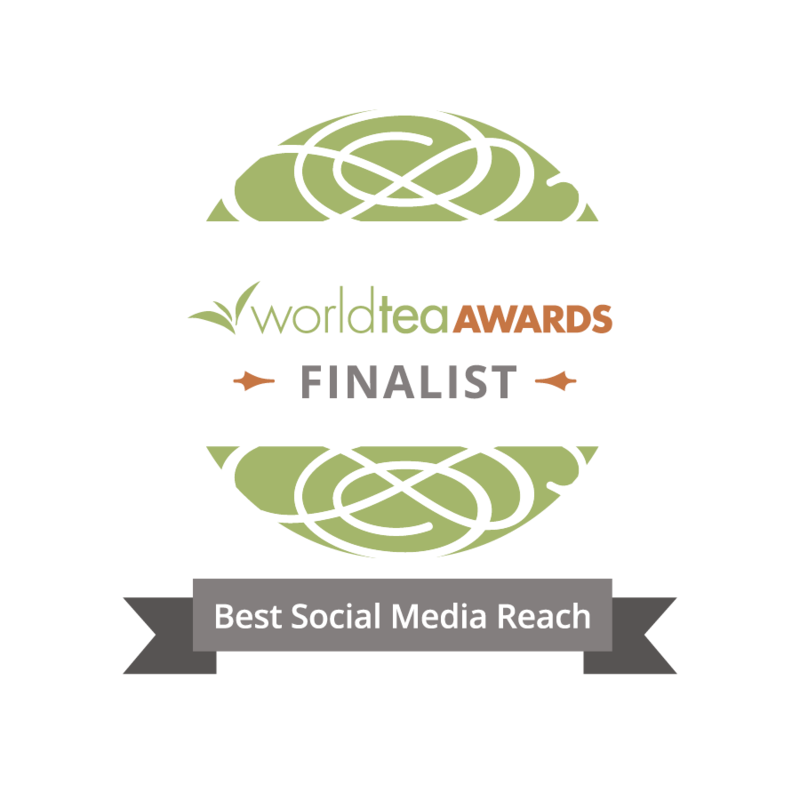 Sounds like Tub Teas are a winner. Looking forward to trying them myself. I never gave much credit to bath products that said it included tea – glad to hear that at least one company produced a worthy product.